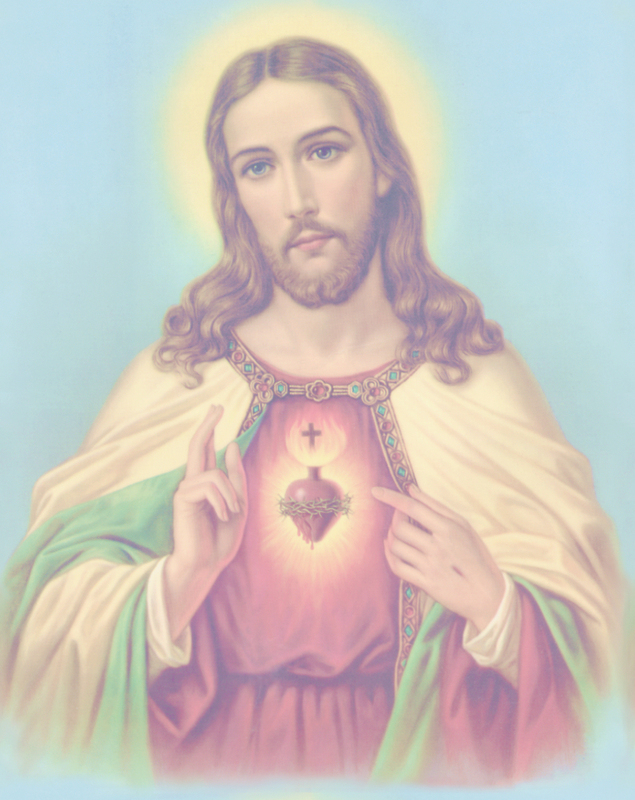 O SACRED Heart of Jesus, living and life-giving fountain of eternal life, infinite treasure of the Divinity, and glowing furnace of love, Thou art my refuge and my sanctuary. 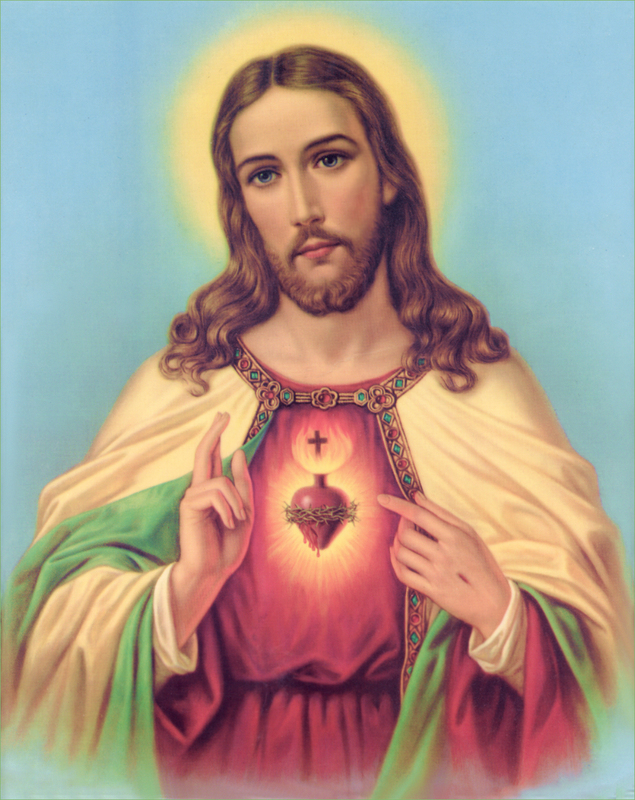 O adorable and glorious Savior, consume my heart with that burning fire that ever inflames Thy Heart. Pour down on my soul those graces which flow from Thy love. 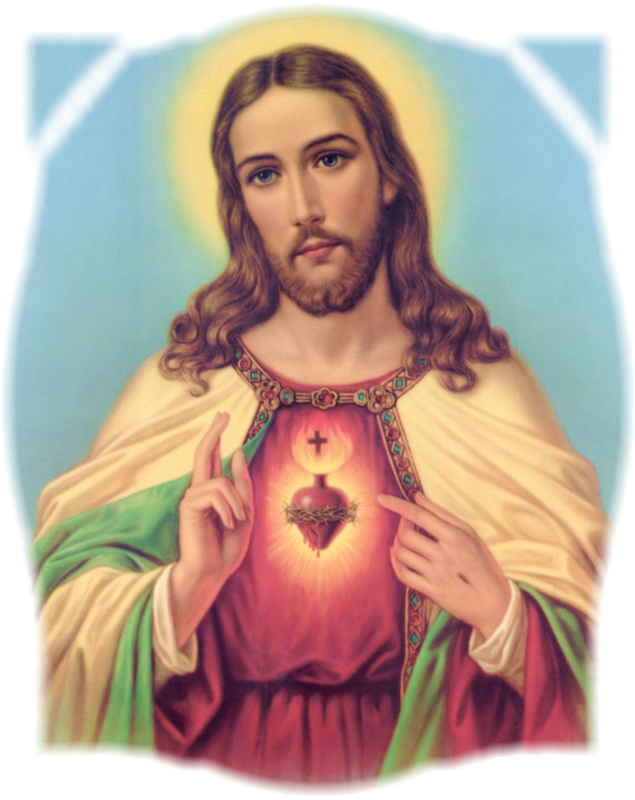 Let my heart be so united with Thine that our wills may be one, and mine may in all things be conformed to Thine. May Thy Will be the rule of both my desires and my actions.